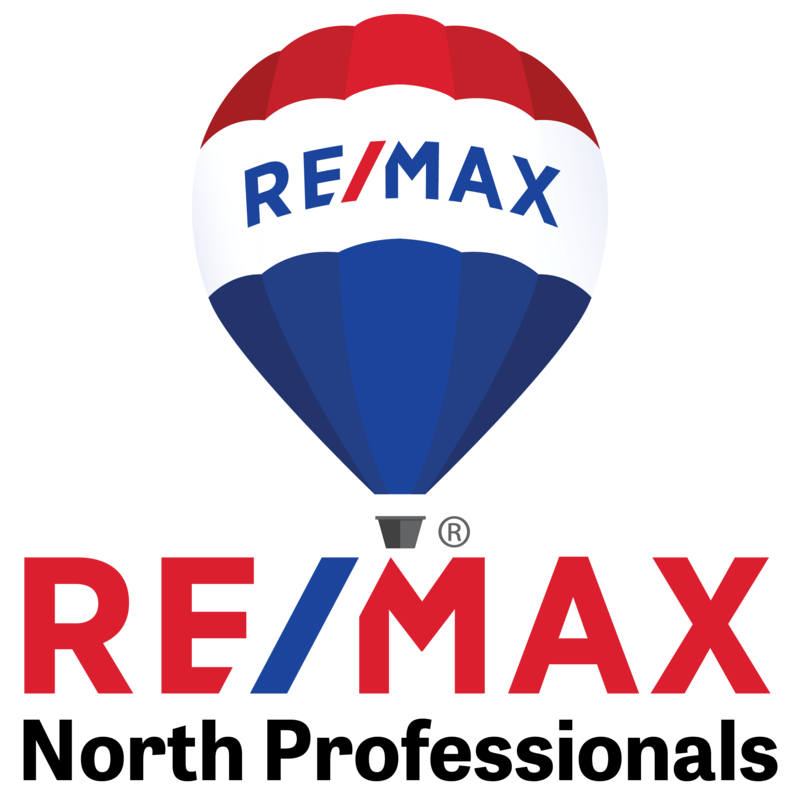 A Realtor and Real Estate Broker for over 27 years, I have concentrated my work in the Richmond, Jericho, & Huntington areas but work all over Chittenden & surrounding counties. Having been in the business for so long now, I'm finding that I'm now working with grown children of past clients. The best compliment in this business is to have clients refer me to their own family members and it's the most rewarding experience! Almost every buyer & seller I work with have come to me through referrals from past clients. Growing up in Stowe & Richmond, graduating from UVM, and raising 4 boys right here in Richmond, I consider myself a true Vermonter.